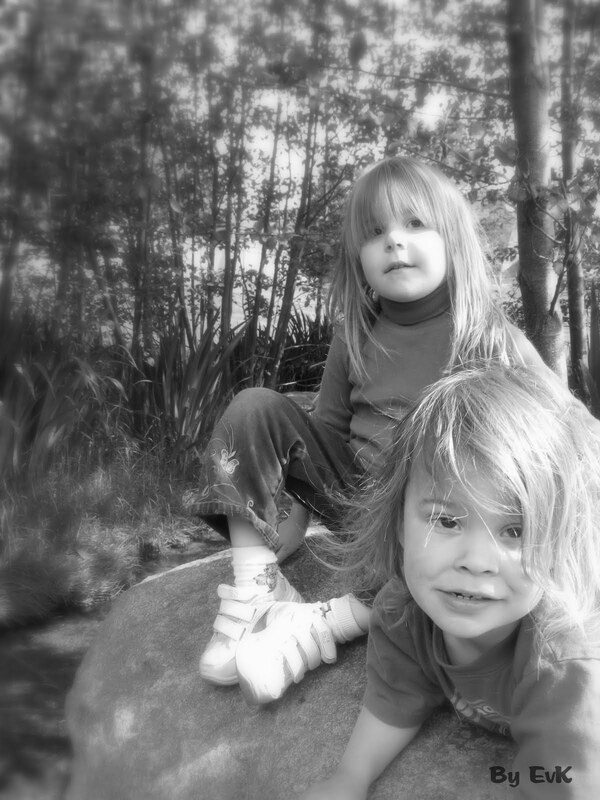 Here's my kids back in the day... Elijah did look cute when his hair was swooped to the side, but this is MID-adventure -- the kind of summer adventure where you have no chance to swoop your hair handsomely to one side. We were looking for Og creatures on this particular adventure since we had just finished reading The Secret World of Og. The novel is written by Canadian, Pierre Berton. It promotes positive sibling relationships and has themes such as: working together, discovering each person's strengths and not pre-judging others. It's full of suspense with a dash of danger. 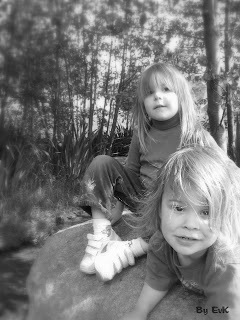 I have to admit to editing it slightly since my kids are on the sensitive side. 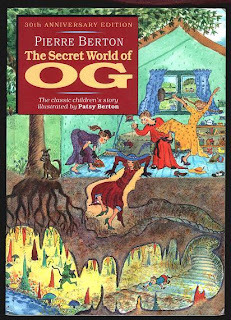 This summer I'm hoping to read it to them again... And then of course we will have to go on another summer expedition in search of Og creatures! Thanks for the recommendation, your kiddos are adorable! Sorry I haven't been around much, new baby= no time to breath. GAH! Very handsome indeed, and will check out this book too. 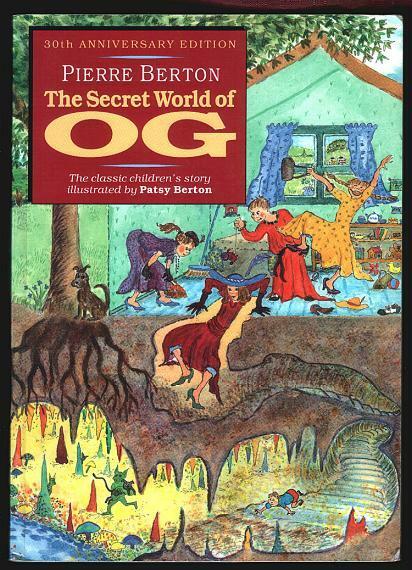 I totally remember reading this book in elementary school but had forgotten about it -- thanks so much for this recommendation, its now on our summer reading list! Jeanette, how neat that you remember this book from elementary school! That's where I first read it too.